The Eurovent Middle East annual meeting took place on February 3. 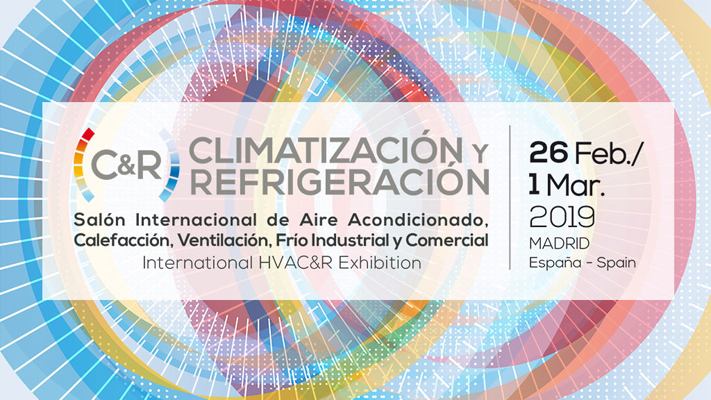 Pilar Garcia, CEIS energy efficiency client manager, was present. During the meeting the associates evaluated the activities of the Association during 2018 and agreed on the action plan for 2019. Eurovent Middle East is an association of leading manufacturers operating in the Middle East HVAC market to carry out joint promotion, marketing and other activities that may benefit the market in the region. CEIS is a founding member of this Association.